It’s been quite some week. Definitely one to remember (and it’s still just Friday). 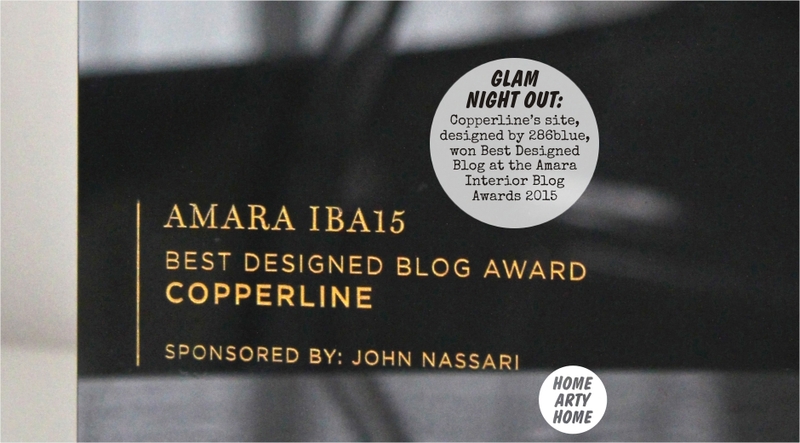 As if meeting the icon Diana Rigg on Sunday wasn’t mind-blowing enough, I attended the Interior Blog Awards ceremony organised by online interiors store Amara, on behalf of Copperline, on Wednesday evening at the Ham Yard Hotel. 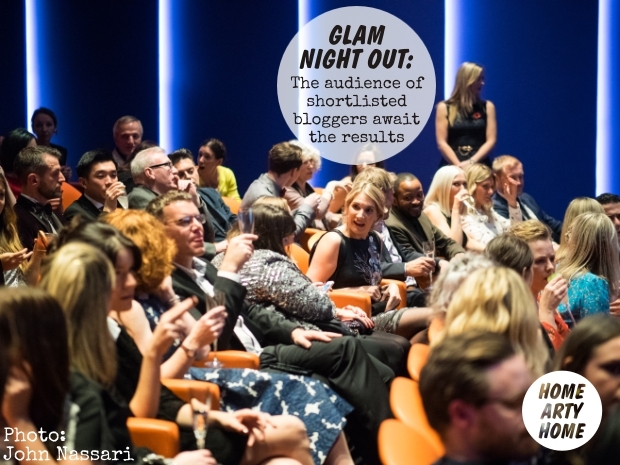 Shortlisted for “Best Designed Blog”, Copperline was announced as the winner by the ceremony’s host Sophie Robinson, the interior designer, stylist, and judge of BBC Two’s “The Great Interior Design Challenge”. 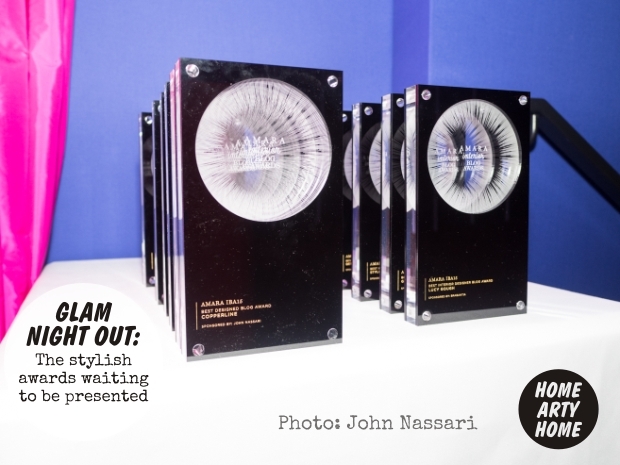 Sponsored and presented by photographer John Nassari, he was also on hand to take all the great photographs featured in this post. 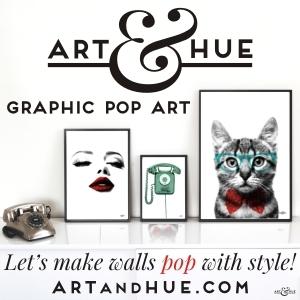 Regular readers will know that Home Arty Home is a pet project of mine to curate and spotlight art, interiors, & artistic accessories that catch my eye, but the day job at 286blue is freelance design, encompassing graphics, branding, company names, and, of course, websites. 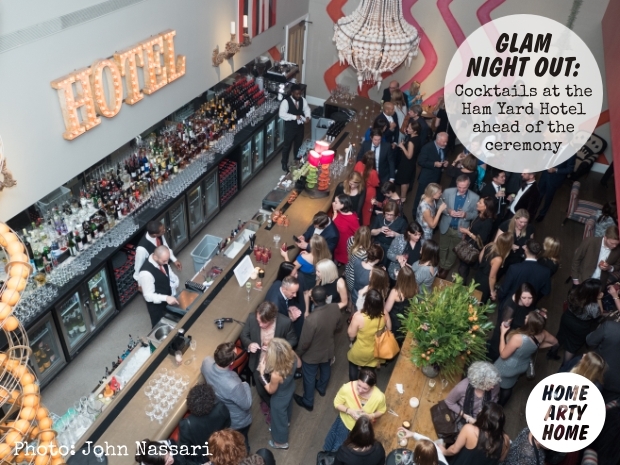 Attending the swish ceremony at the stylish Ham Yard Hotel with my 286blue hat on, and on behalf of Copperline who’s based in Edinburgh, would have been pleasant enough, but then for Copperline to win the award was the proverbial icing on the cake. Copperline is now an award-winning blog and 286blue, having designed the site, can now lay claim to being an award-winning design agency – not bad for a Wednesday. 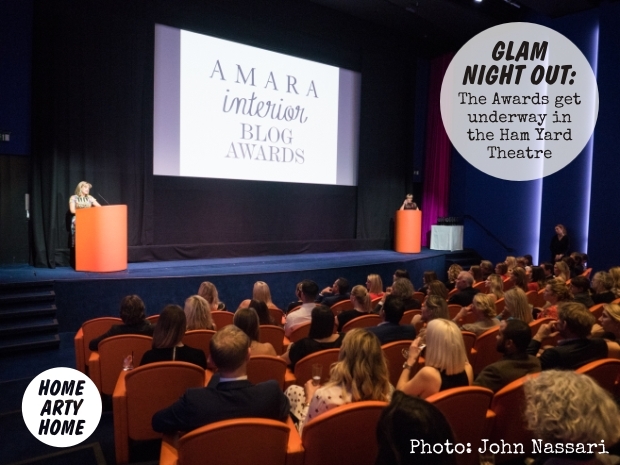 It’s very special that Amara spend the time and effort to recognise the work of the blogging community through the Interior Blog Awards. Most blogging is conducted in isolation (well, that’s the plan anyway, to try and concentrate) so it’s wonderful to be able to meet and mix with fellow bloggers over a glass of wine (or four) who share a passion for interior design. I’m incredibly pleased most of all for Fiona Reid, the interiors and property journalist of Copperline, who selected 286blue to design her new website. I know that Copperline has already expressed how happy she is with the site, but if there’s ever a way to know for sure that you’ve made the right choice when selecting a website designer, winning an award for “Best Designed Blog” is probably it. 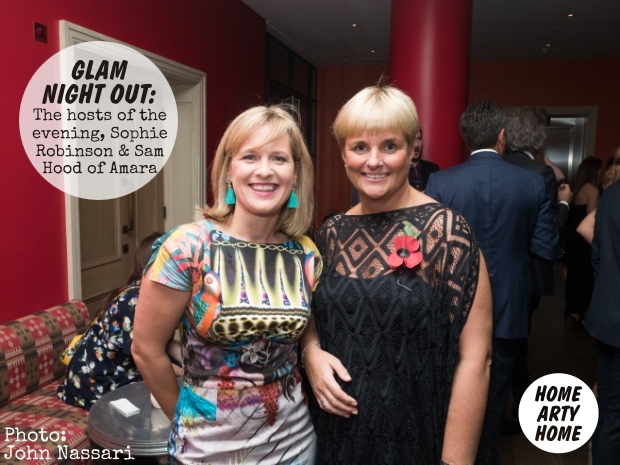 Thanks to Sam Hood and all at Amara and the Interior Blog Awards for an amazing evening to remember.